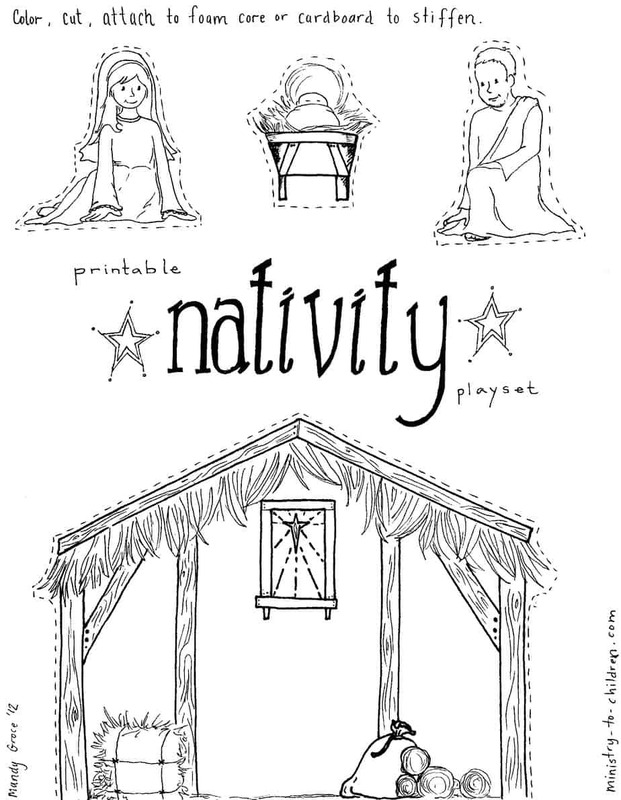 Use this printable nativity scene to create a manger play set for younger children. 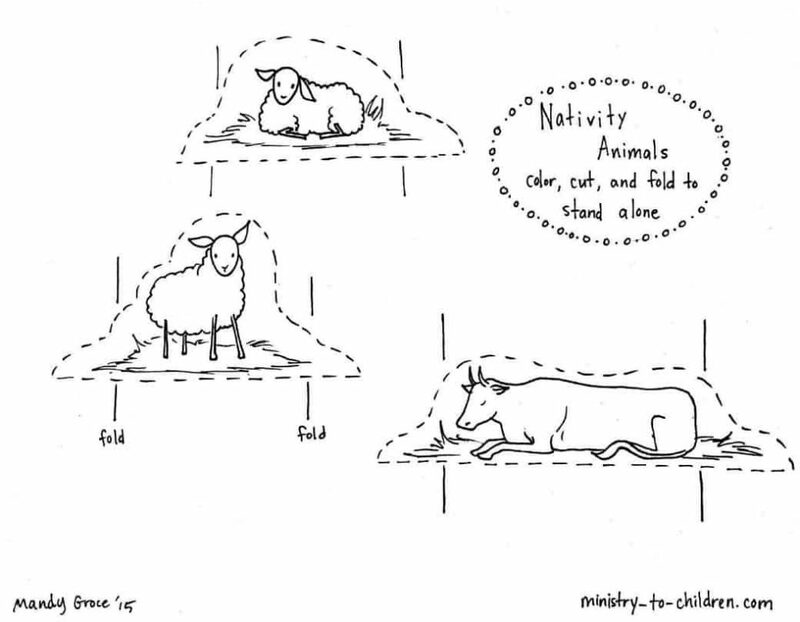 You could create a foam core backing or simply cut and paste. Click on the image to the right to download the file as a print friendly PDF document. We’ve also uploaded the jpg image for advanced users to edit. If you enjoy this resource, be sure to see all our Christmas ideas and Advent coloring sheets. very good creativity – May GOD bless you ! Great resources already prepared makes a Sunday School teachers life easier at this very busy time of year in the uk. Tony Kummer (Editor) reviewed & updated this page on : November 27, 2015 at 10:09 am. All our content is peer reviewed by our readers, simply leave a comment on any post suggest an update.